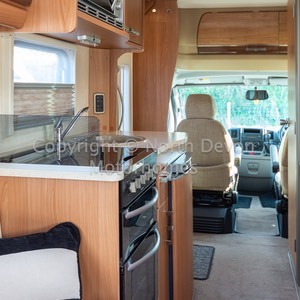 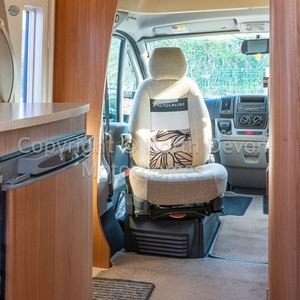 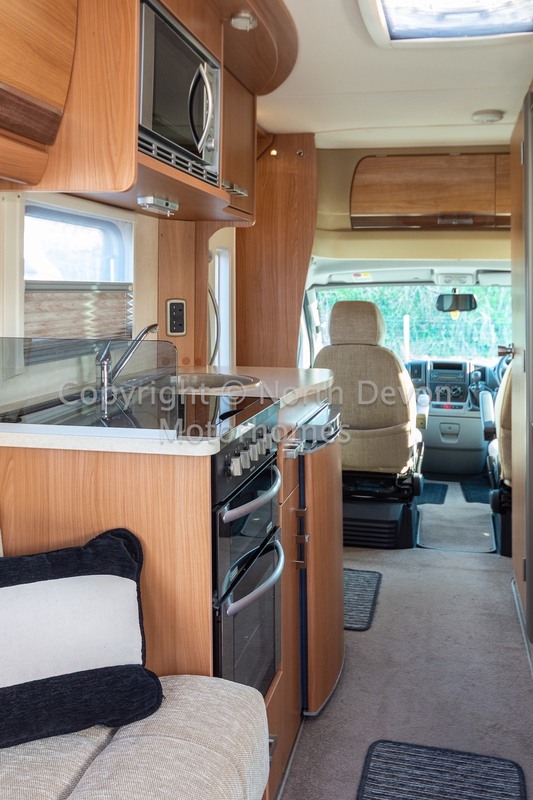 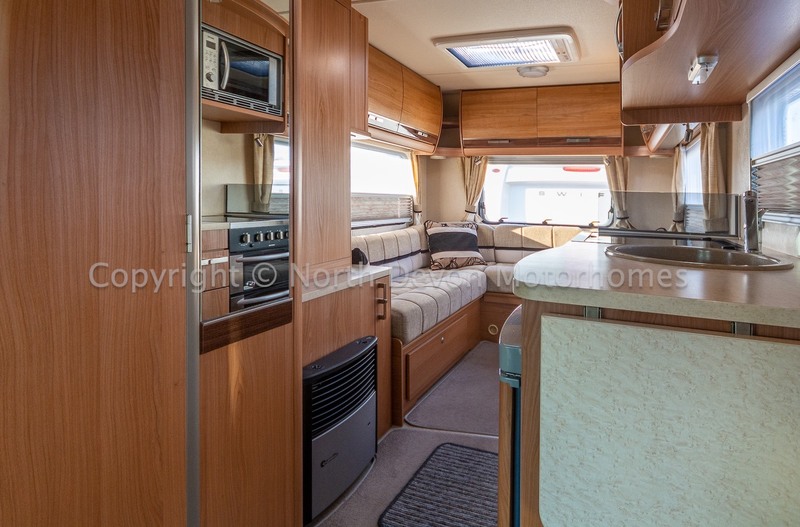 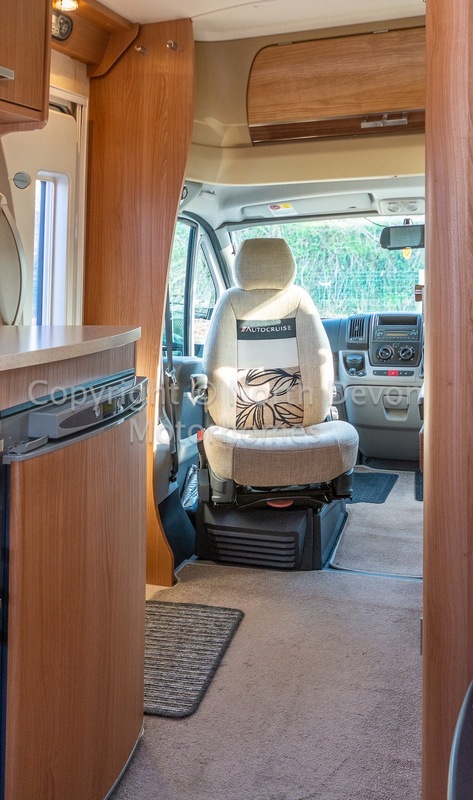 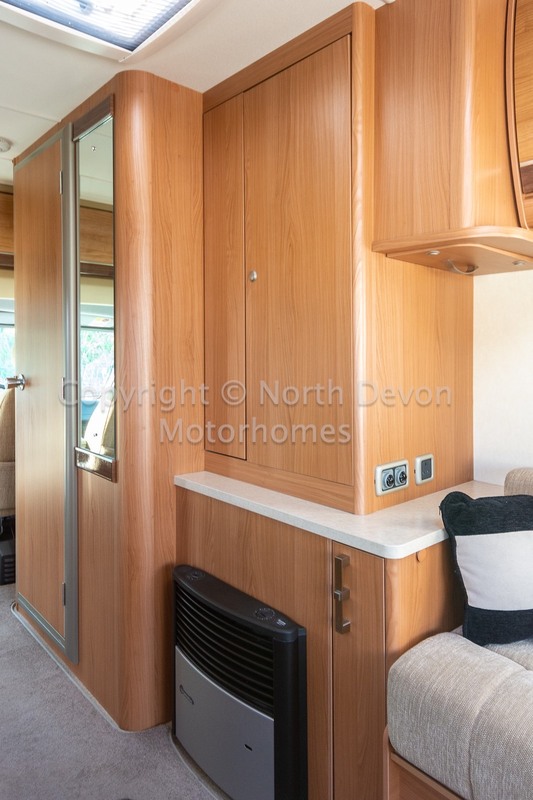 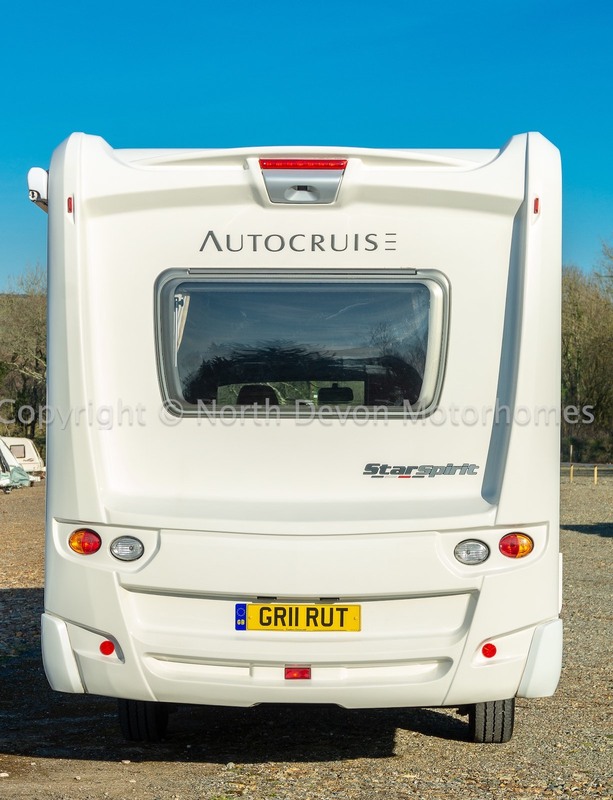 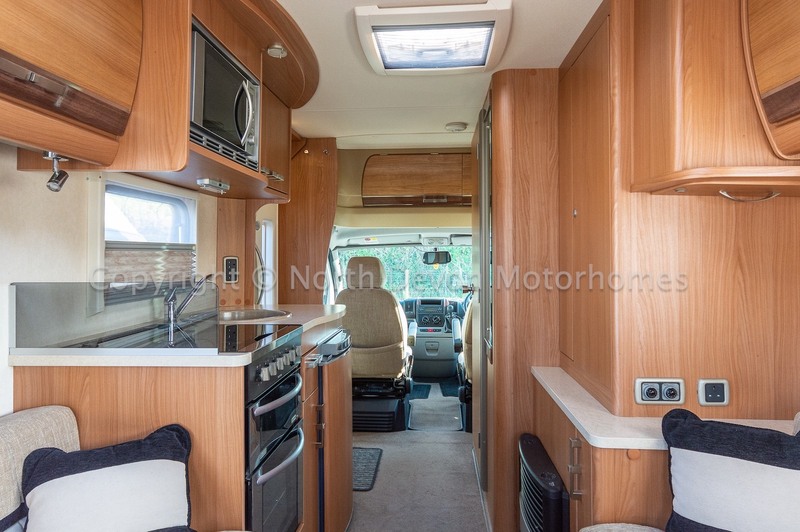 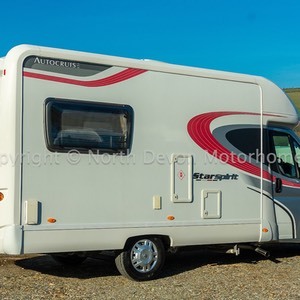 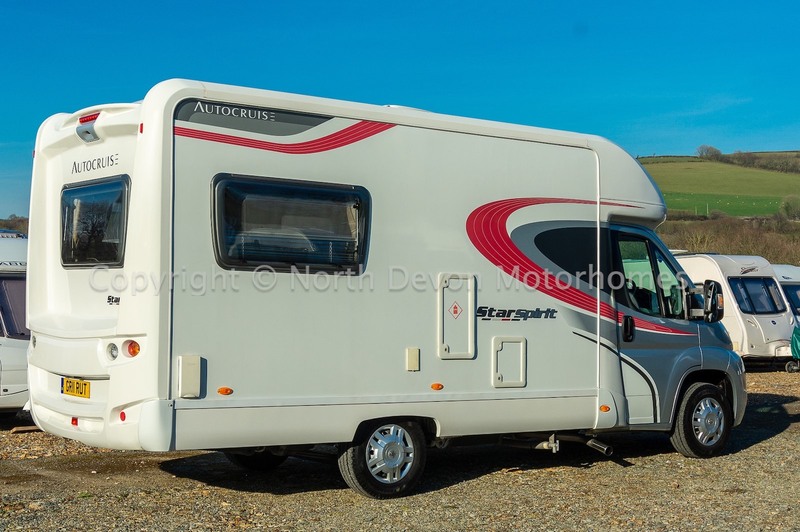 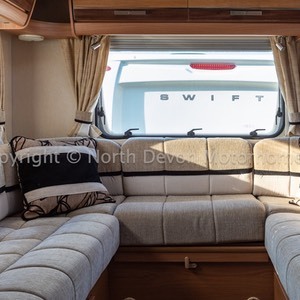 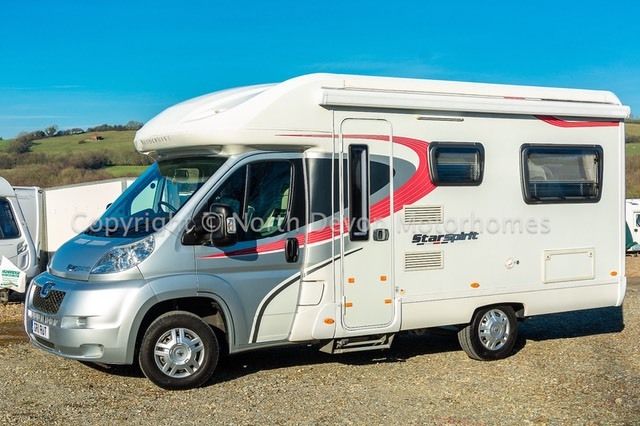 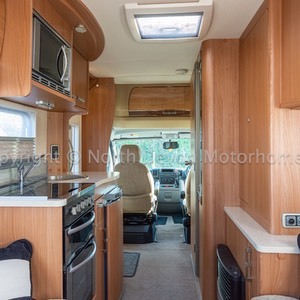 Just In, a fabulous One Owner Autocruise Starspirit, with the ever so popular End Lounge layout. 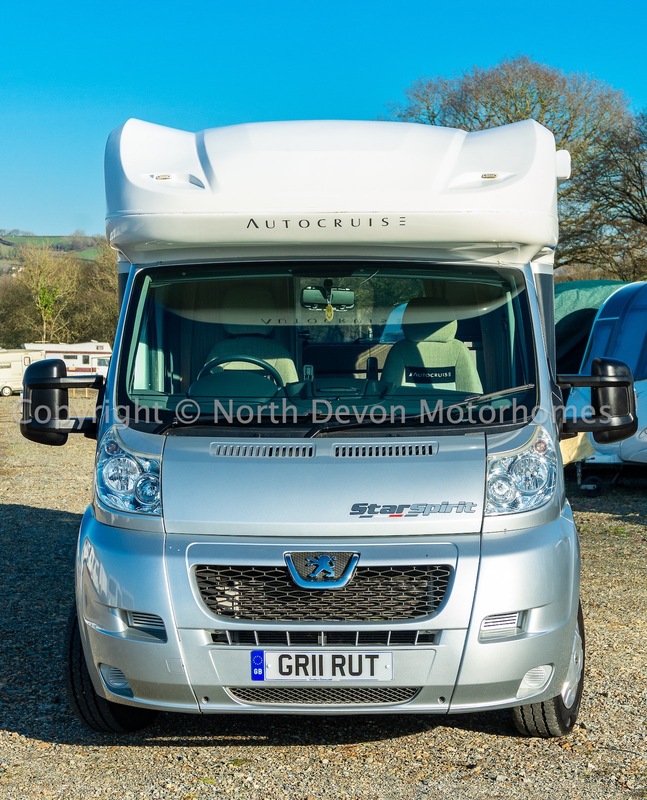 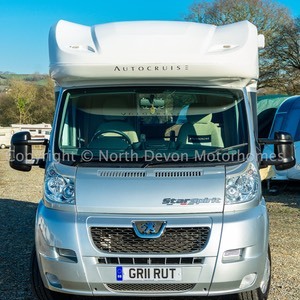 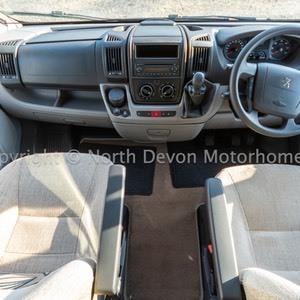 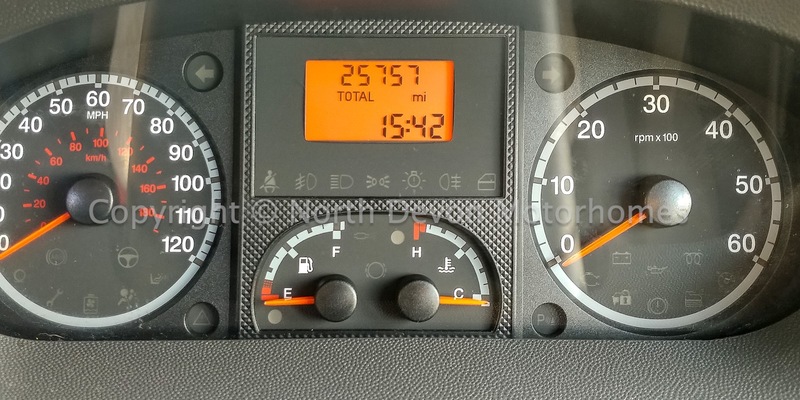 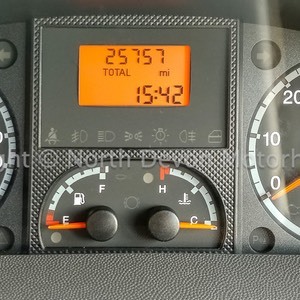 Based on a Low Mileage 2011 Peugeot Boxer with Full Service History. 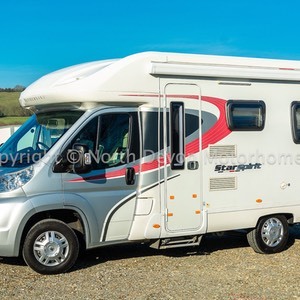 All documentation, owners pack, stamped service booklets have been carefully provided by its loving and caring first owner, along with a New MOT and recent Habitation Service. 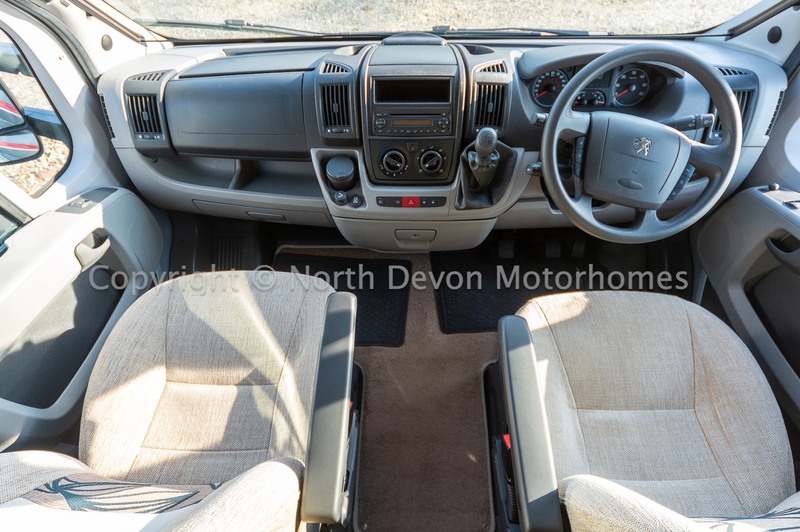 Effectively apart from our usual checks carried out by ourselves and two independent garages, all that remains for us to do is a light valet, to bring this vehicle back to, almost as new condition. 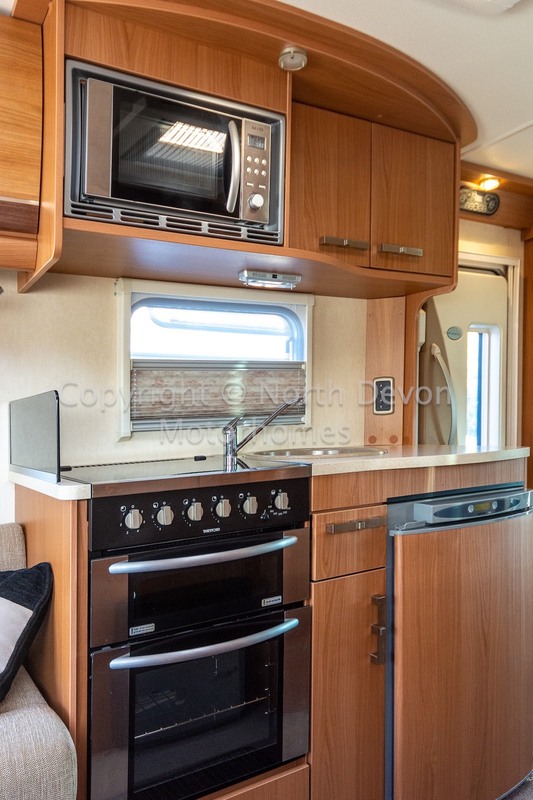 Favoured rear lounge, Central kitchen and washroom. 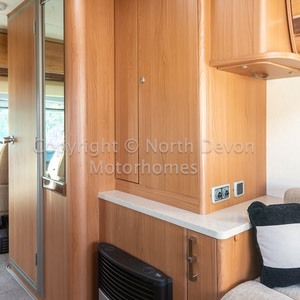 Two, Lounge has two singles or converts to double bed. 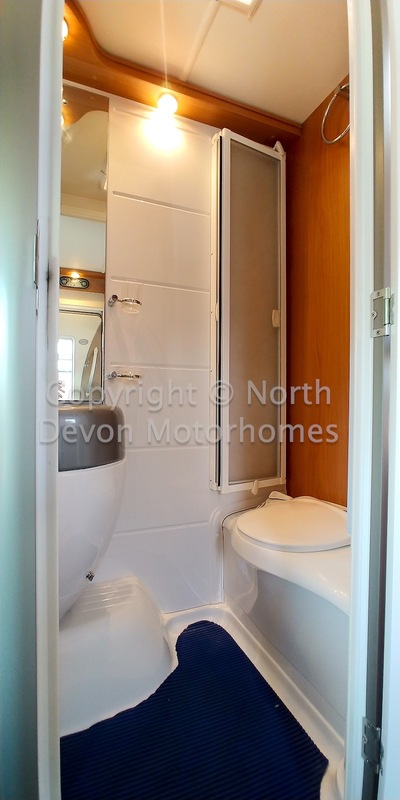 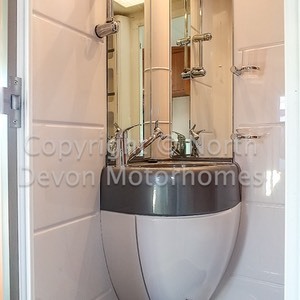 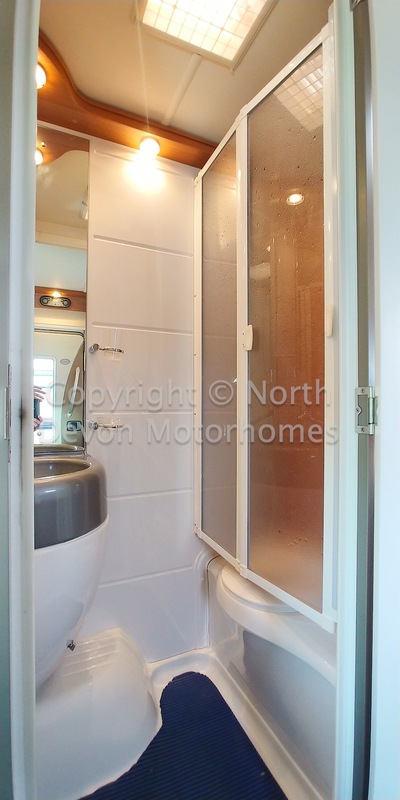 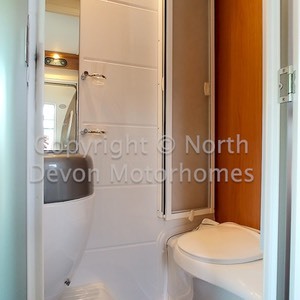 Cassette toilet with the facility to separate the shower area with a folding door, moulded sink with mirrors, 12V lighting, skylight, hot blown air heating point. 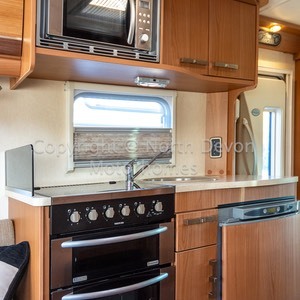 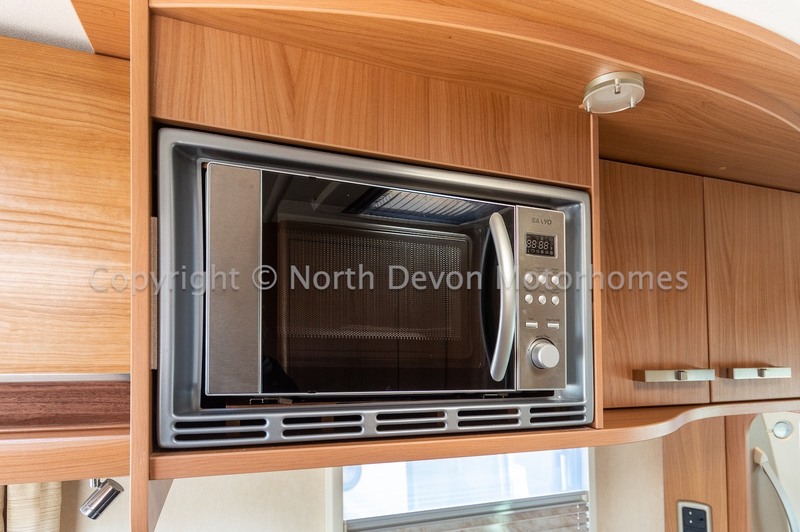 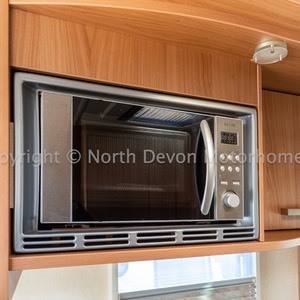 Oven and grill, four burner hob, 3 gas rings and 1 electric ring, sink, high and low level storage, extension worktop, 3 way fridge/freezer, microwave. 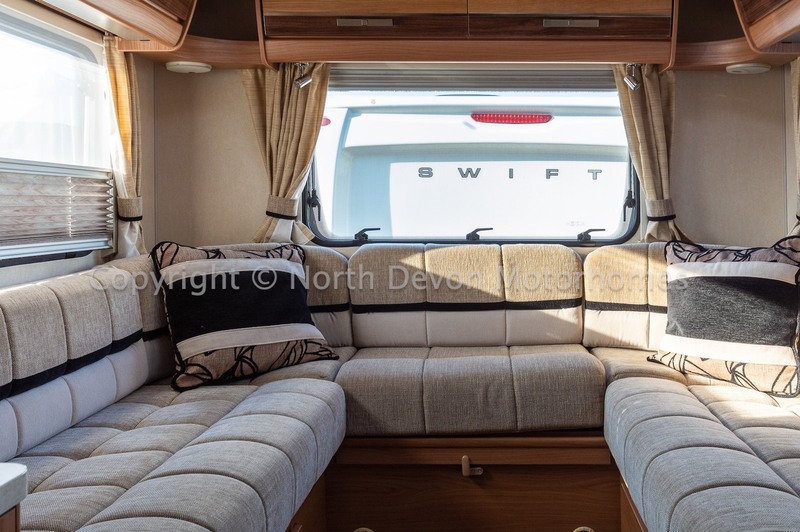 Bright and airy lounge with 2 opposing settees, panoramic windows and large Heki rooflight, freestanding table is stored under seat. 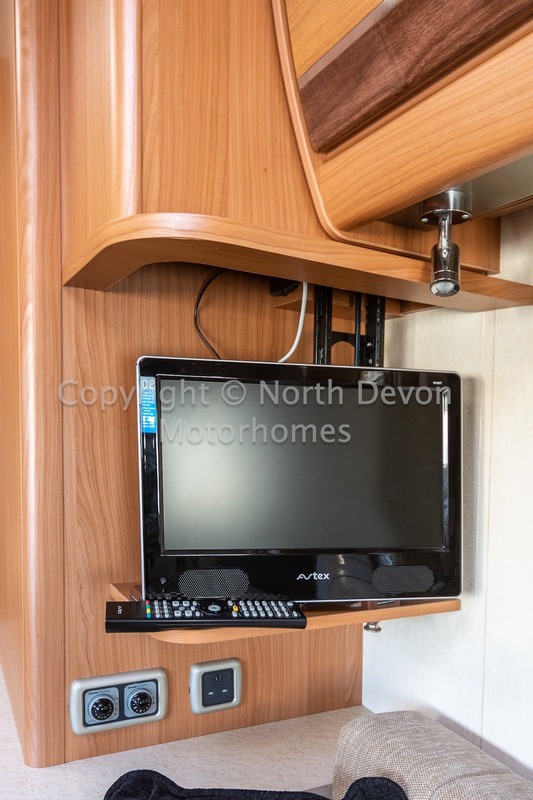 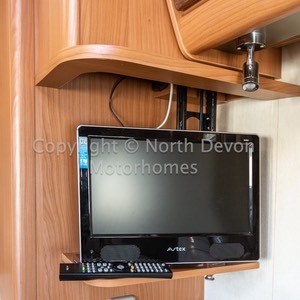 Drop down cabinet with Avtex TV. 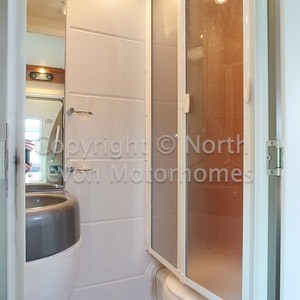 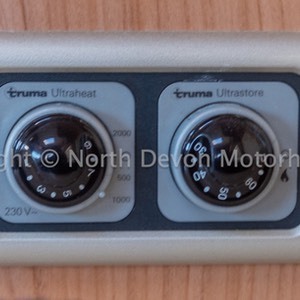 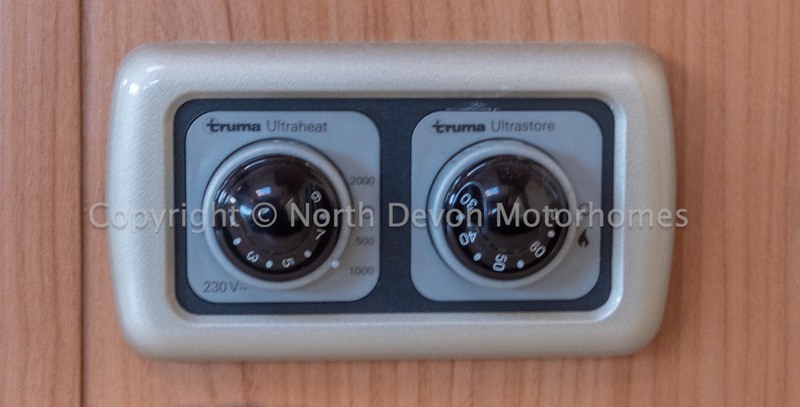 Truma Combi blown air central heating and hot water system running on gas and electric, Double glazed windows with nets and blinds throughout. 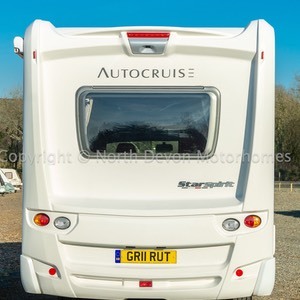 Awning, Reversing camera, Status TV Aerial, Mains Hookup Lead, Gas Bottle, Hab door flyscreen. 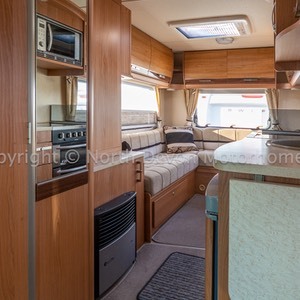 A perfect example, with a much favoured layout, not to be missed, very much a must see/buy item, that can only really be described as simply lovely.